Special Olympics South Carolina invites educators, administrators and program coordinators to the Summer Workshop for Education & Health on Tuesday, August 7th. 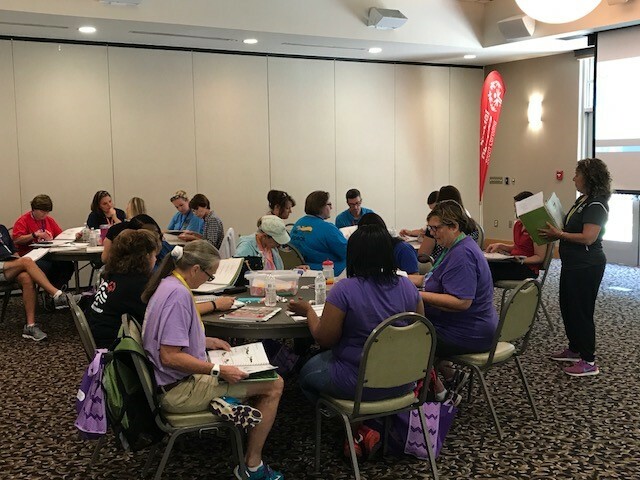 This professional development opportunity explores education and health initiatives through Special Olympics, including our Unified Champion Schools movement. WARNING: This may be the MOST FUN you’ve ever experienced at a professional development opportunity! 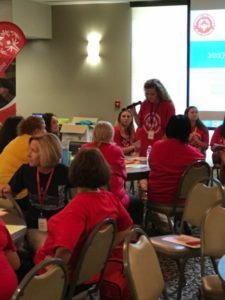 Provides opportunity to plug into a state-wide network and UCS Education Cohorts of passionate coaches, educators, advocates and leaders for Special Olympics programs. 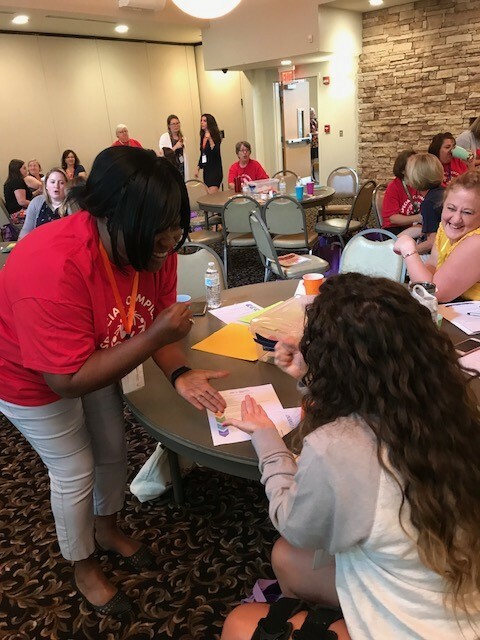 Cohort discussions and Breakout Sessions will cover topics such as Unified Champion School best practices, Unified PE, inclusive youth leadership, inclusive clubs, school climate strategies, sports training, hosting events, creating leadership teams, and collaborations among special and general education. WHO: This Workshop would be especially well-suited for Physical Education and Special Education teachers, but is not limited to these fields! 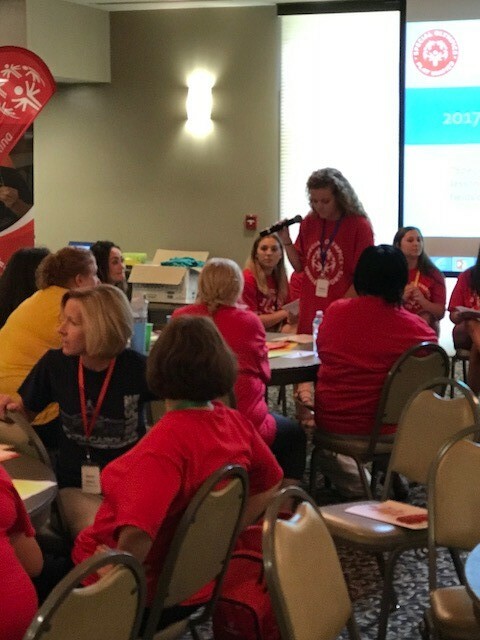 We have educators, guidance counselors, Athletic Directors, administrators, coaches, inclusive youth leadership teams and key volunteers representing a variety of backgrounds and positions which is what UNIFIED is all about! Collaborations and partnerships strengthen these programs in schools and communities. OR, contact Barbara Oswald at Boswald@so-sc.org; 803-404-5513.